The Boulevard Mall in Amherst. 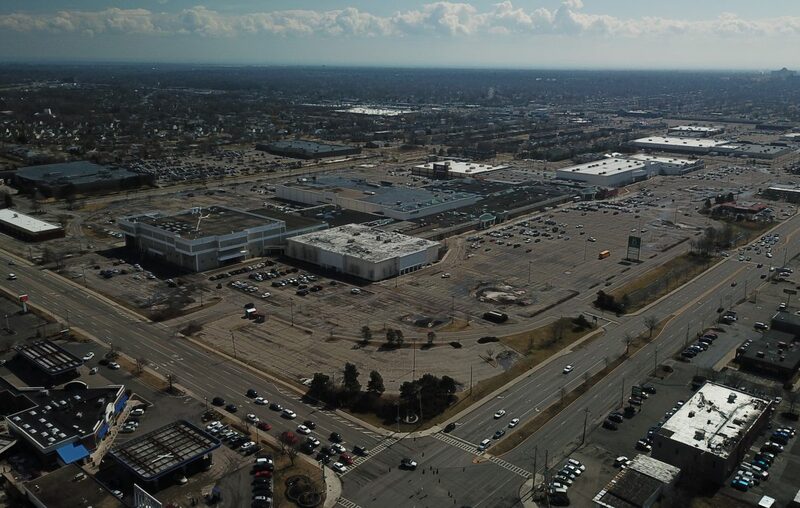 A group led by Nick Sinatra of Sinatra & Co. Realty placed the winning offer of $24 million for the Boulevard Mall, following several frenzied hours of bidding through an online auction Wednesday afternoon. Now, Amherst leaders, mall tenants and neighbors of the region’s oldest enclosed shopping center await more details about what Sinatra plans to do with the 64-acre property. Town officials eagerly sought the sale and redevelopment of the mall, which like many shopping centers has struggled to find its footing in the changing retail climate. They closely watched the auction and welcomed the top bid from the Sinatra group. begin the revitalization of the NF Blvd corridor.